Many people think that DWI charges cases are cut-and-dry, meaning that if they are charged with driving while intoxicated, they will be convicted and have to face the penalties that accompany a Texas DWI conviction. This is simply not true. Like with all other criminal offenses, an individual charged with DWI is innocent until he or she is proven guilty, which requires the court to make use of available evidence to prove beyond a reasonable doubt that the individual was driving while his or her blood alcohol content was .08 percent or higher. This is why you should work with a DWI lawyer to defend your case if you are charged with this offense. How Can a DWI Lawyer Help Me with my Case? Your case has multiple components. In addition to your criminal hearing for DWI, you can request an administrative hearing to fight your driver’s license suspension within 15 days of your arrest. Your lawyer can not only request this hearing, but advocate for you through it, keeping you on the road until your case is resolved. Why Should I Specifically Work with an Austin DWI Lawyer? 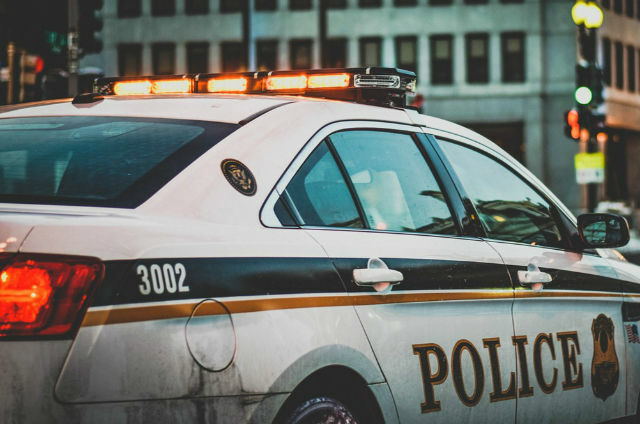 If you were arrested for DWI in Austin, Texas, it is best that you work with a lawyer who is familiar with the local court system and the specific road where your arrest took place. This local knowledge will help him or her defend your case by discussing specific aspects, such as local traffic patterns, in detail. A local lawyer will also be familiar with the nuances of the Travis County Criminal Court at Law and the people working within its system, such as the judge who will hear your case. If you have been charged with DWI, do not wait to start working on your defense with an experienced Austin DWI lawyer. Contact Robert Littlefield Buford III, Attorney at Law, today to set up your free legal consultation in our office.